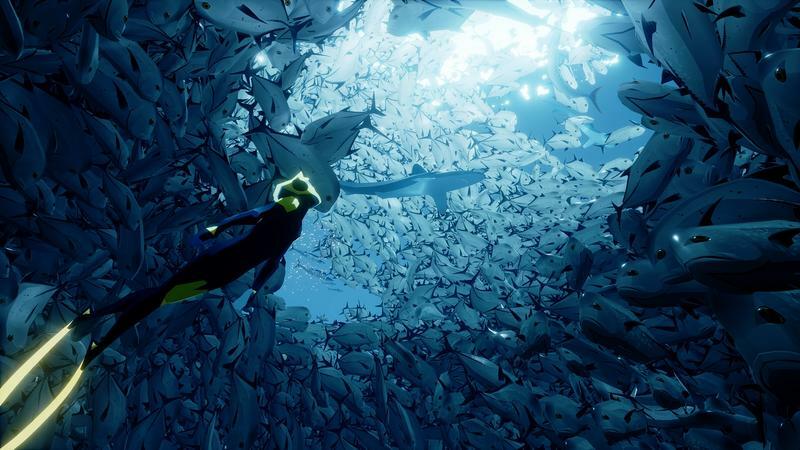 What the heck is Abzu? Admittedly, that’s where my head went when I saw the title hitting headlines today. I remembered the game once I saw a few screenshots and read the pedigree of its development team. 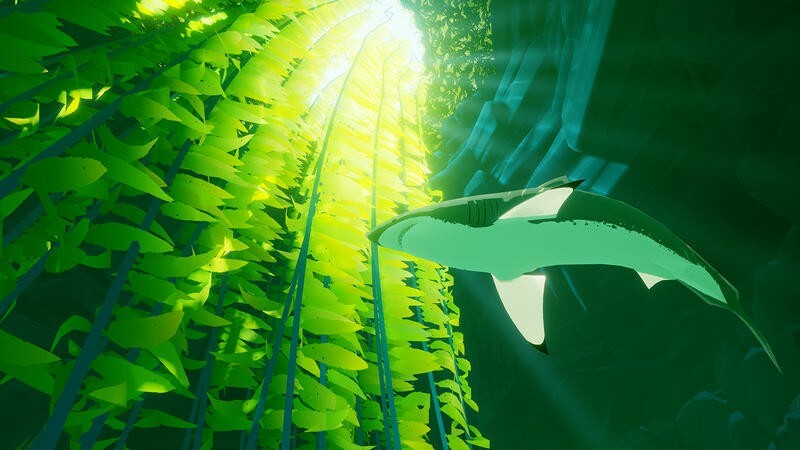 Among the Giant Squid folks making Abzu are Matt Nava and Austin Wintory, both key creators behind Journey when they worked with thatgamecompany. 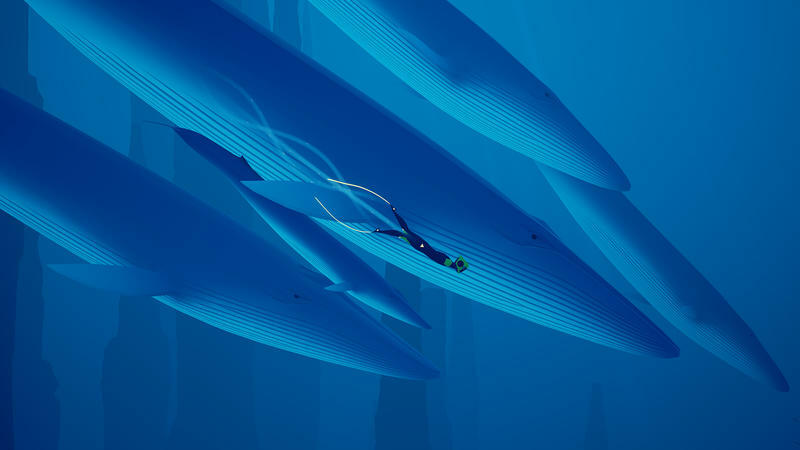 Wintory, of course, was the composer on Journey, so Abzu already sounds fantastic. 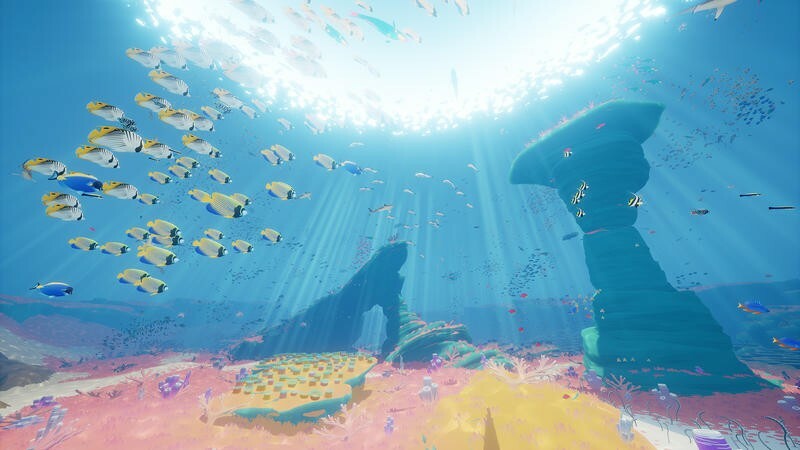 At the head of this post, we have 26 minutes of gameplay that was shared by the PlayStation Blog. It’s beautiful, folks, as I assumed it would be based on the folks behind it. 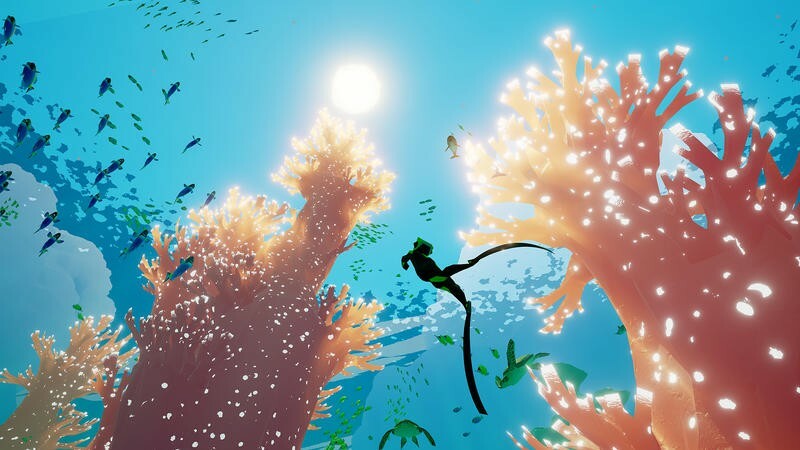 Abzu is selling for $19.99. 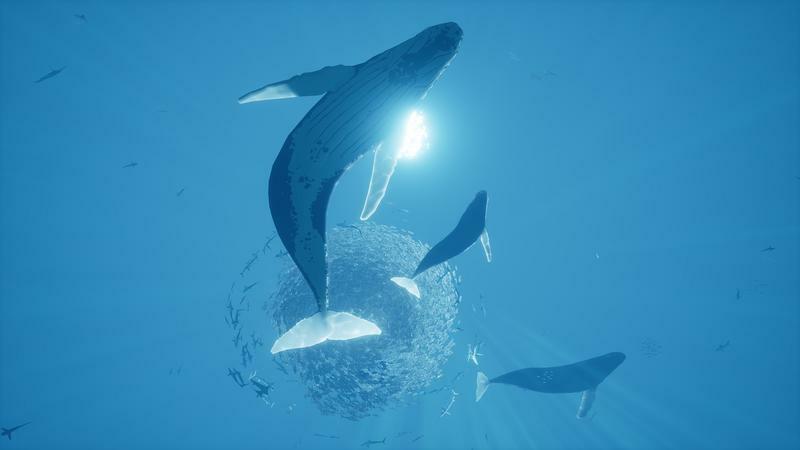 For a limited time, it’s 20% off on Steam. That makes the game $15.99.